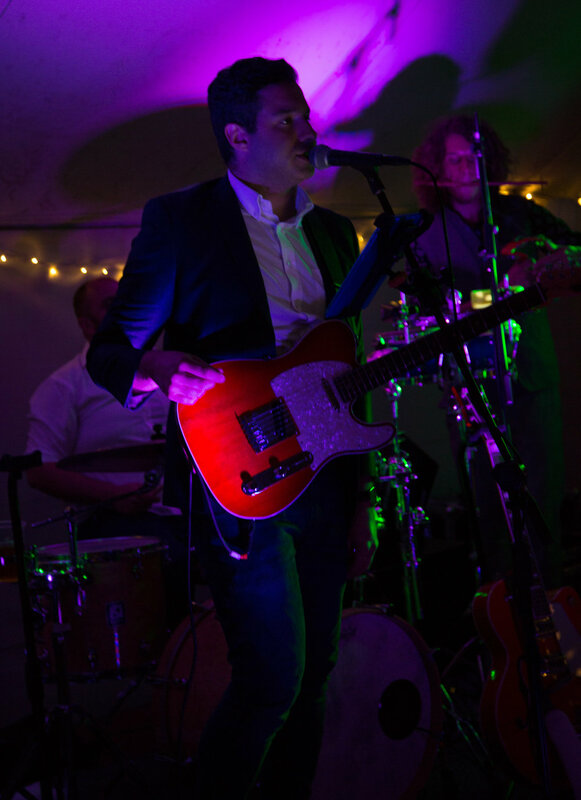 The Smokin’ Jacks combines some of the UKs finest musical talent into one ultra-tight, super-funky party band - with a repertoire fit for any function. 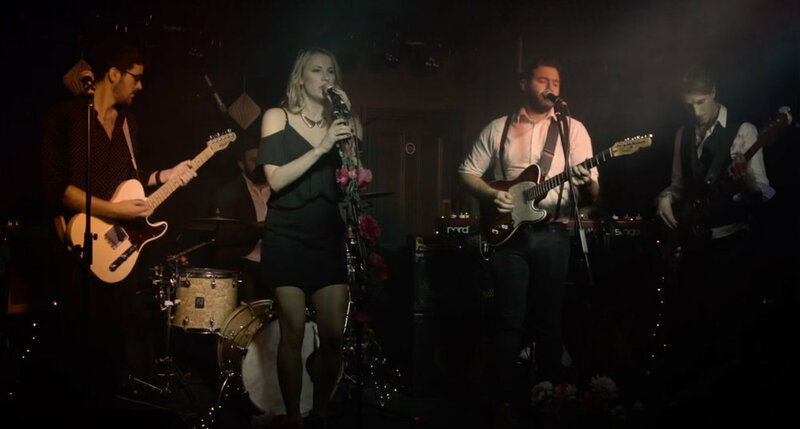 Comprising stunning male and female vocals, glorious harmonies and soaring solos, The Smokin’ Jacks can bring the hits as a pared-down 4 piece, a fully equipped 9 piece (complete with a red hot horn section), or anything in-between! Fresh from festival stages including Glastonbury, Secret Garden Party, and Shambala the members of The Smokin’ Jacks have been jamming with acts such as Kid Creole and the Coconuts, Youngr and Nell Bryden. Corporate clients include Google, Huawei International and the BBC. Whether it’s 60s Rock ’n’ Roll, 70s Funk ’n’ Soul or the biggest modern hits, The Smokin’ Jacks’ fresh take on classic tunes is guaranteed to keep your crowd moving long into the night.